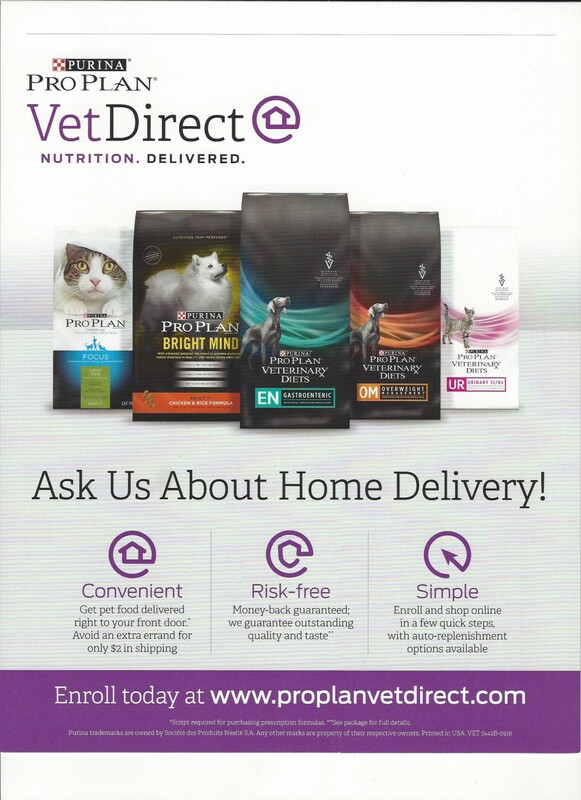 Cats Only Veterinary Hospital is associated with Thyro-Cat! We are one of their treatment centers. They come to our facility to treat the cats and leave them in our care while they are undergoing treatment. We do NOT, however, set up the treatment plan, schedule treatments, or have the answers to many of your questions. Feline Hyperthyroidism is a disorder that occurs when the feline thyroid gland produces an excess of thyroid hormone. An excess of thyroid hormone affects all of the cat's organ systems. Feline Hyperthyroidism (or cat hyperthyroidism) occurs in middle aged and senior cats. Both feline sexes and all breeds are equally at risk. The thyroid gland is butterfly-shaped and is located in the neck region of the cat. Hyperthyroidism is caused by a tumor in this gland that produces excessive amounts of thyroid hormone. Ninety eight percent of these tumors are benign (adenoma) and two percent are cancerous (carcinoma). Seventy percent of cats have both lobes of the thyroid gland affected. Thyro-Cat referral cases are all reviewed by our veterinary specialty team consisting of board-certified radiation oncologist, internists, cardiologist, radiologists and a radiation safety officer. These team members collectively assure that each cat's needs are met prior to, during, and after I-131 therapy for cat hyperthyroidism. Thyro-Cat feline hyperthyroidism treatment centers are conveniently located in Danbury/Brookfield, CT; Holbrook/Long Island, NY; Syracuse/Fayetteville, NY; and Stamford, CT. Treatment of cats for feline hyperthyroidism with Radioactive Iodine (I-131) is the preferred method of therapy (and well as in humans). It is as easy as one injection just under the skin, much like a routine feline vaccine. I-131 is safe and effective. A short stay (2 to 5 days) in the Thyro-Cat hyperthyroidism treatment facility is required by law until the level of radiation is at an acceptable level.